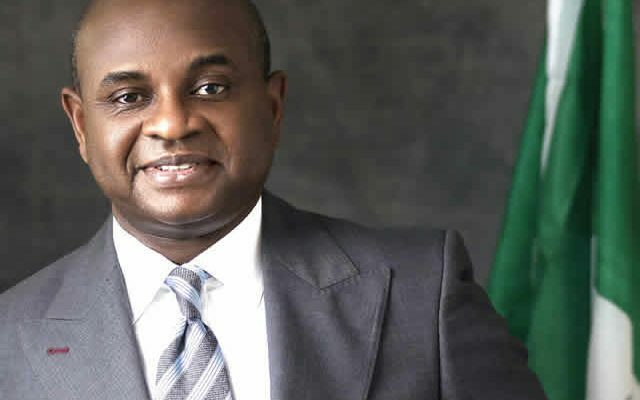 Defeated presidential candidate, Professor Kingsley Moghalu has revealed his withdrawal from partisan politics to concentrate on a citizens’ movement for electoral reform. Moghalu, who was the flag bearer of the Young Progressive Party (YPP) in the elections in February said Nigeria’s electoral system is in massive need of a complete revamp in an interview on Arise News TV yesterday. Asked about if he intends to run for presidency again in four years time, he said it is still too premature to decide on that. His words, I’ve decided to pretty much withdraw from partisan engagement at this time, the elections are over. Will Cee C Be Disqualified From The Big Brother Naija House?